Yelp is expanding a program that scrapes government websites to find health inspection reports and includes them alongside user-generated reviews of restaurants, the Washington Post reports. 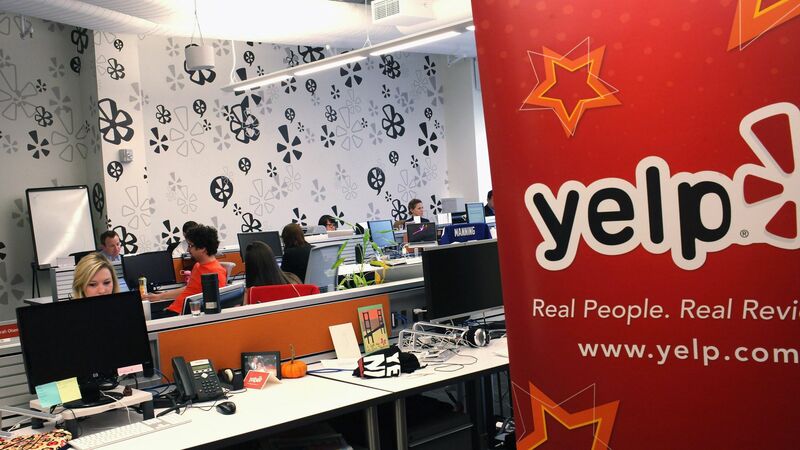 Why it matters: Yelp executives are optimistic that the new feature will improve overall food safety, but restaurant owners that depend on the site to drive traffic have expressed concerns. They claim bad health scores could remain on the site long after any problems have been fixed, and that the reports don't distinguish between minor infractions — like "a bathroom that happens to be out of soap when an inspector arrives" — and other, more serious offenses.